Creating a sitemap is an essential SEO task. 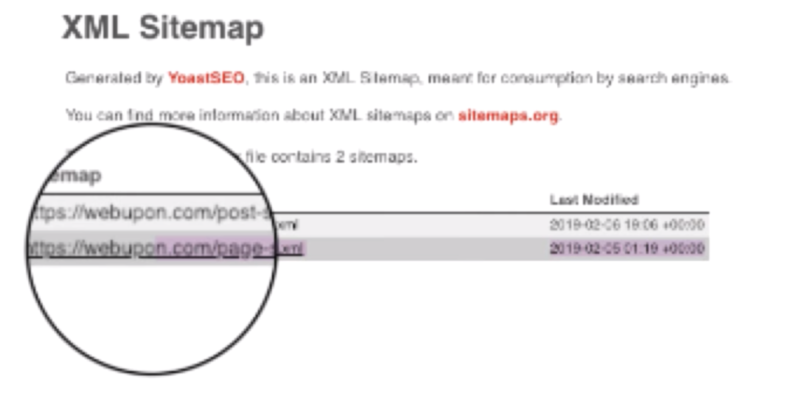 In this article, I’ll walk you through a few of the common ways to generate sitemaps, starting with 3 amazing tools: xml-sitemaps, Yoast SEO, and Screaming Frog. Let’s dive in! 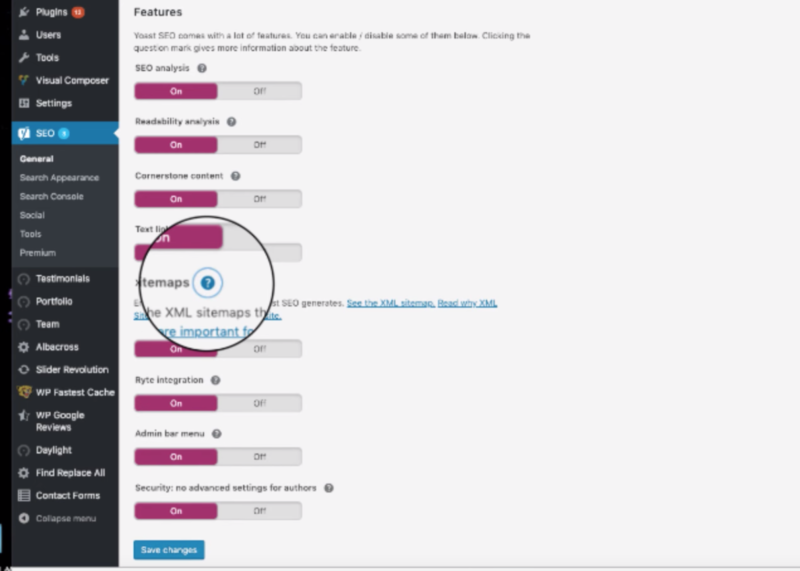 ﻿Xml-sitemaps.com is an awesome free tool. For a small site this easy-to-use utility will fill all your needs. If you are using a large e-commerce platform like Shopify you will already have a tool to generate sitemaps for you. Otherwise though, xml-sitemaps is a great choice. Just follow these steps! 3. 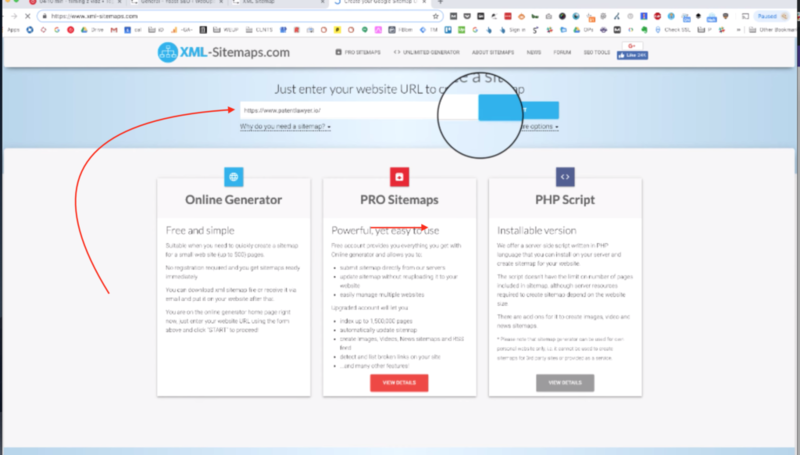 Xml-Sitemaps will automatically crawl your website and produce a sitemap. 4. Press download to get a copy of your sitemap file! It can often be useful to get a custom sitemap when some installations are creating bloat. Inside of WordPress there’s a very helpful plugin called Yoast SEO that is very common. Great for getting title tags and meta descriptions listed on the site. While there is a paid version, you get a lot out of the free plugin, making implementation of SEO items extremely easy! 3. 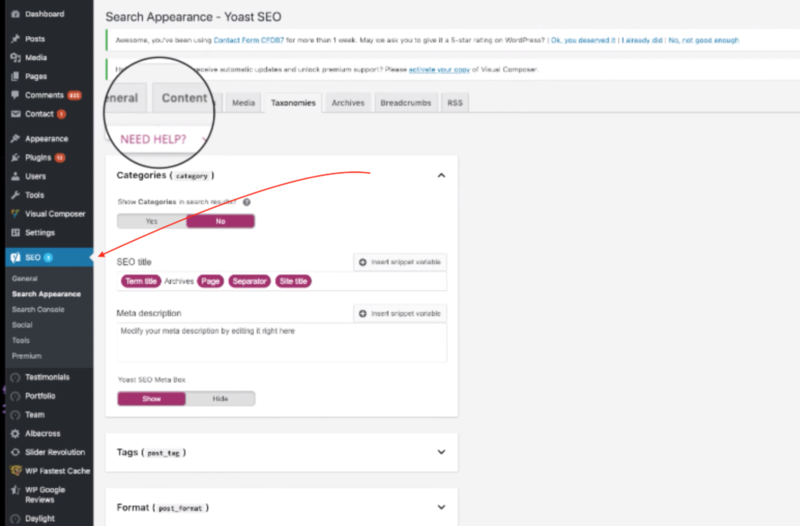 From there, Yoast will generate a sitemap that you can plug into your search console. Pro Tip! 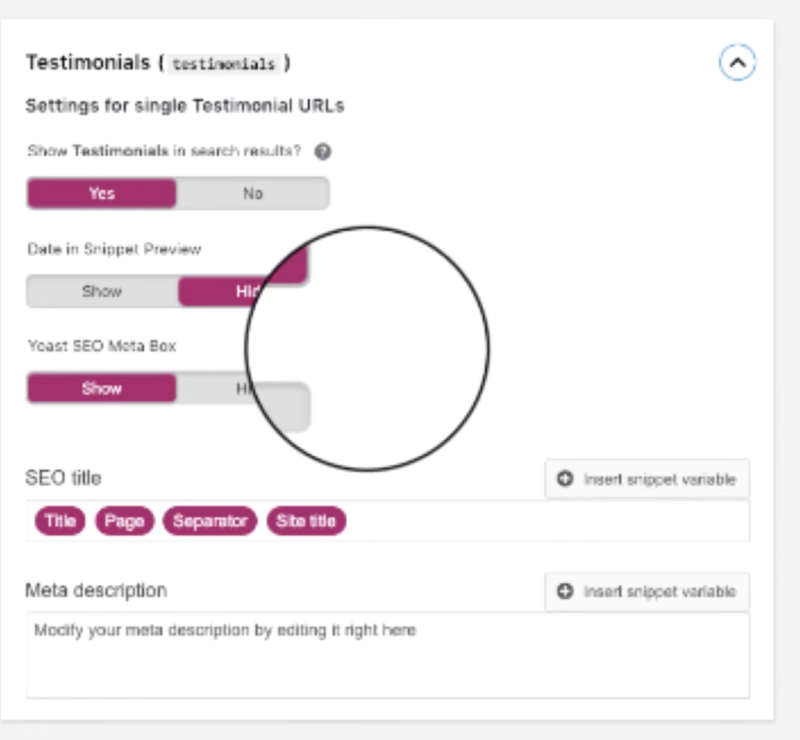 — One really nice thing Yoast does is split up your pages–chunking your sitemap into different page types so you can observe your index ratio for each type inside the search console. You can use this functionality to figure out if you don’t have many pages indexed. You can click down into the deeper level of the sitemap to observe individual pages. Now, one thing that’s very helpful about Yoast, especially when you’re just hopping into the SEO world for the first time, is that they make it very easy to auto-generate title tags and meta descriptions. Yoast features nice little cues that point you in the correct direction; and the service makes it easy to deactivate things if they’re unimportant so you can keep them out of the index. One key feature is the ability to deactivate unimportant data from the index. You can use this feature to trim low-quality bloat from the sitemap, giving you more precise data about your index and more space to focus on the higher-ranking parts of your site. 2. Deselect any elements, for instance, testimonials, that you’d like to be left out of the index. Screaming Frog is far and away my favorite method of building a site map, especially for large e-commerce providers. 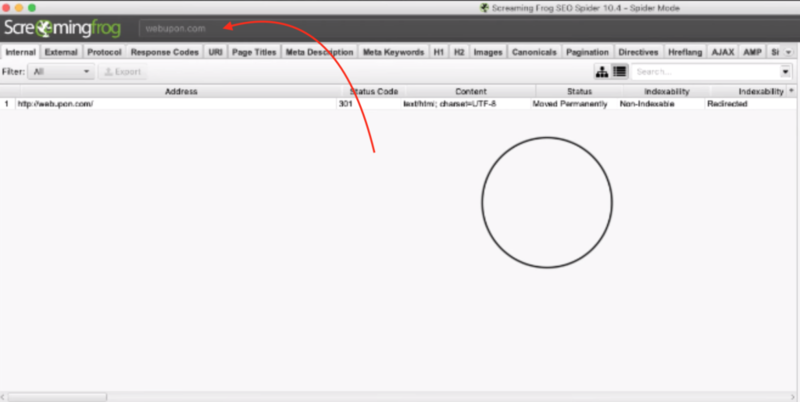 You can use screaming frog to crawl through your site, export a URL list, and delete URLs that you don’t want indexed. Let’s dive in. Pruning your site map for performance is absolutely essential for managing a big e-commerce store. You may have products that you need to be indexed, but may also have subcategory pages that you need to ignore. Or you may have a ton of excellent blog posts linking out to some product pages and you want to make sure that you have everything covered. You also have some weird archive folders or legacy news content that your SEO wants you to keep on the site but you don’t really need because no one cares about it. Screaming Frog makes it easy to throw out stuff you don’t want and only crawl URLs that really, really matter to your business. The steps are easy! 1. Download and install the Screaming Frog client. 2. Enter the url of the website you wish to crawl into the search client. 3. Press “Export” and title your document to produce a report. 4. Open your list of urls in a spread-sheet processing application such as Google Sheets. 5. From there, comb your list of URLs for those you want to remove. Highlight all of the relevant cells and copy them. 6. Return to Screaming Frog and select “List” from the “Mode” dropdown menu. 7. Press the “Upload” button with “Paste” selected, which will retrieve the copied URLs from your clipboard. 9. Make sure your settings are defined to only export the content you want to. 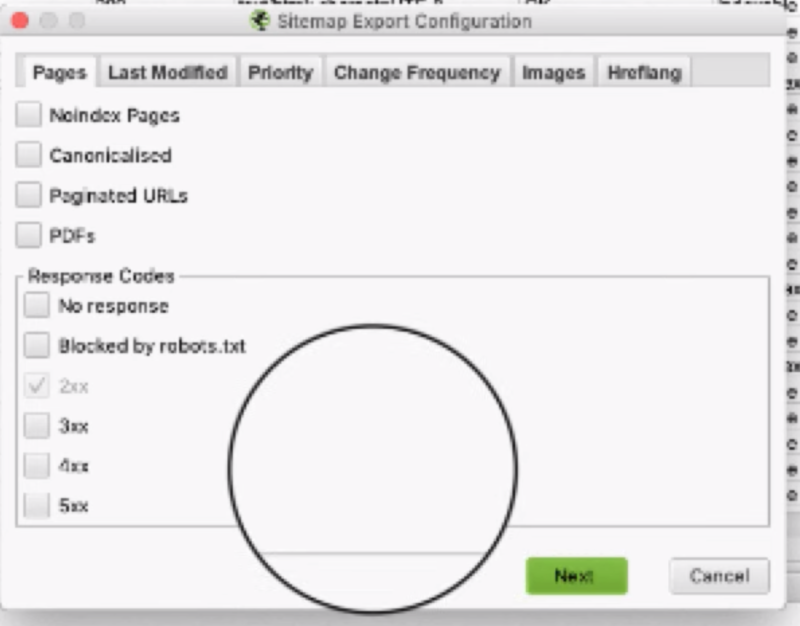 You can use the “priority” menu to specify your sitemap configuration even more. As crawl depth goes down, you can define how to prioritize the pages that are deep down in your sitemap. A great utility for managing the ‘crawl budget’ for big websites. This is a way to make sure the right pages that you are trying to rank get indexed by Google. 10. When ready, export your sheet. *NOTE: It can be dangerous to select including images with a high number of inlinks. Most often credit card logos and other supplemental images will be the most linked to pages, which you wouldn’t want indexed, so it’s often better to select and curate your URL list as well. Screaming Frog is a great tool for building site maps. It’s export tool deselects 300, 400, and 500 response codes by default. It can be a great method of crawling a site to test for 400 errors, a good way to figure out if your site’s devs know what they’re doing when it comes to sitemaps. To use the List crawling tool you will need to have the paid version of Screaming Frog. If you are using the free version, you can still get a lot out of it for sitemap needs! Screaming Frog is really the end-all-be-all of sitemap creation technologies. 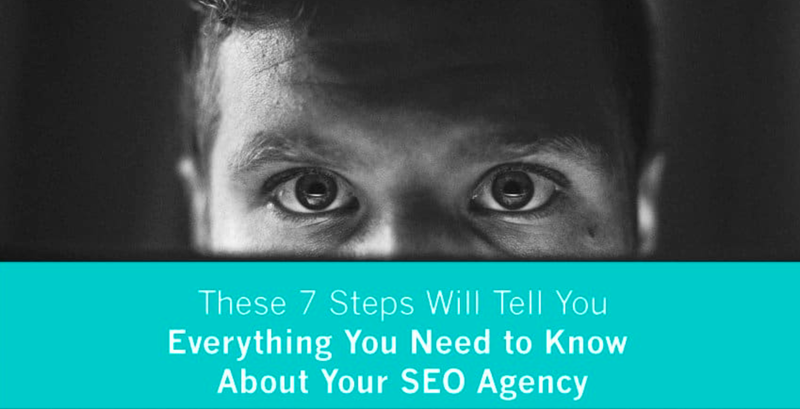 If you are worried about the scale of your SEO needs, it is a great place to start. 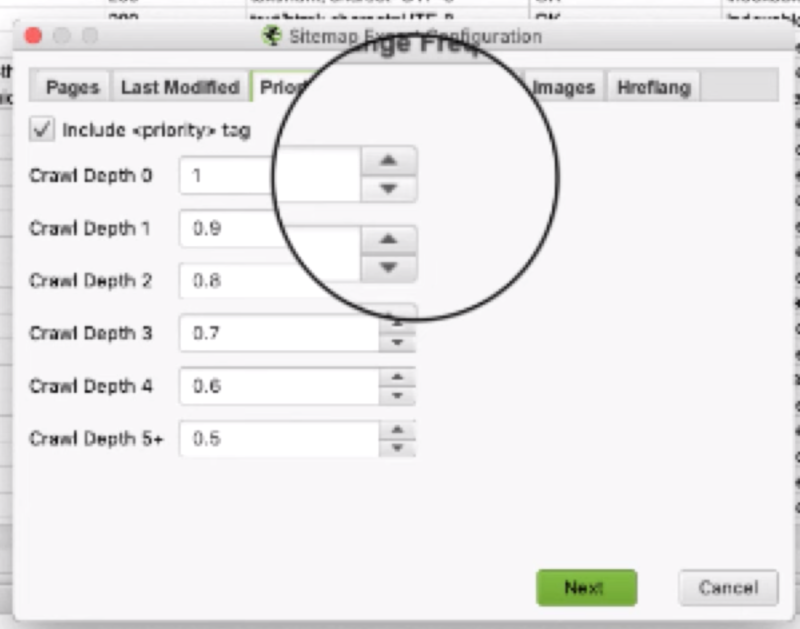 And while we’re here, I’ll throw out one more pro-tip for making the most of this software: When you’re in the list mode in Screaming Frog there’s an option to download a sitemap index beneath the “Upload button.” This can be really helpful for debugging any kind of mismatch in your sitemap. 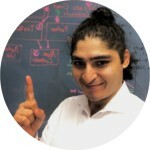 Thanks for reading and be sure to check out the Web Upon blog for more cutting-edge SEO secrets!